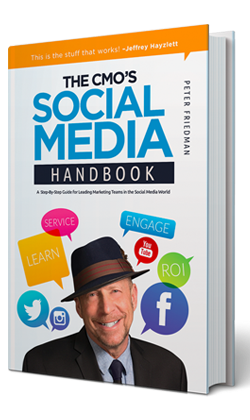 Author Peter Friedman, CEO and Founder of LiveWorld, offers a combined practical toolkit and social media theory crash course to help big brand marketing leaders with everything from establishing a social brand identity to managing crucial conversations at every level of the organization. LiveWorld provides software, human agents and services to enable large companies to improve their customer experience through social media and messaging. Our conversation management software transforms how companies use social media to engage their customers in real-time on a 1-to-1 basis and at the scale and volume global brands experience.